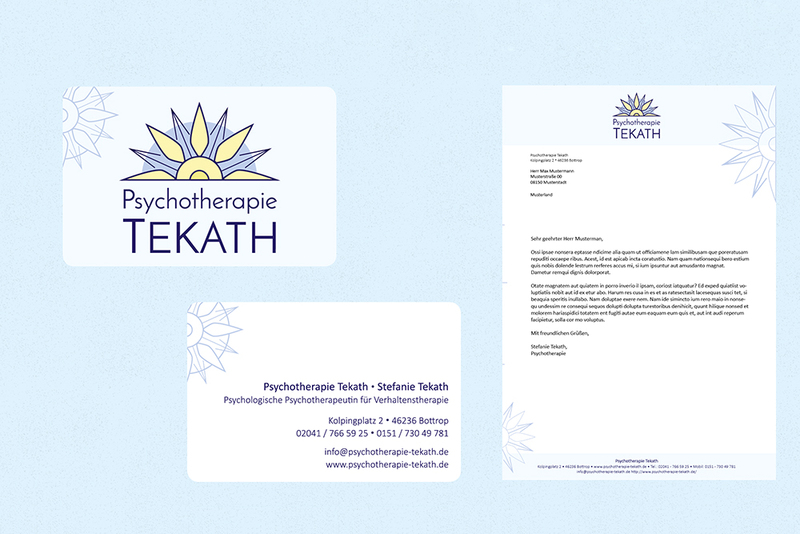 This is the corporate and web design I created for the psychotherapist Stefanie Tekath. It was important to me to create a welcoming logo that expresses a calm and helpful feeling. 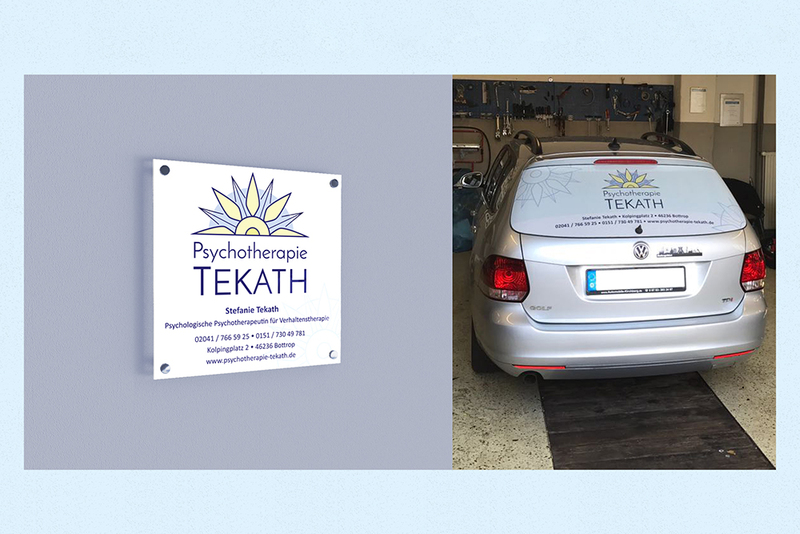 Besides the usual business papers, I also created the prints for her car. There are also some of the logo sketches that help you to follow along with my creative process and how it all started. 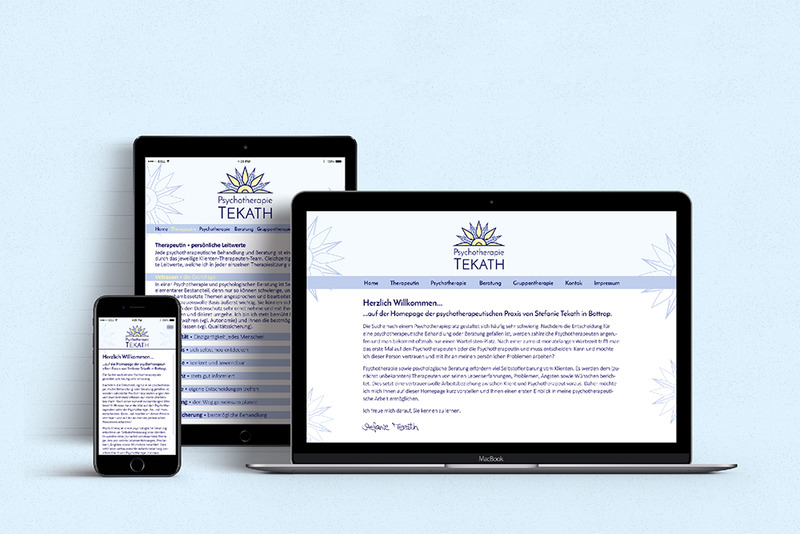 The web design is completely responsive and displays nicely on any modern device.